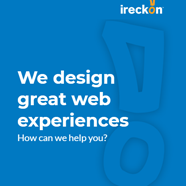 For more than twenty (20) years my web agency, Ireckon, has been involved in planning, designing, programming and building web sites and web applications. Along the journey we have also been integrally involved in the online marketing of a number of the sites we work on. 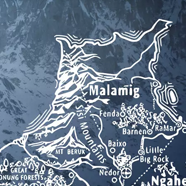 We've worked on multi-national news publication sites, not-for-profits, ecommerce, corporate and personal sites and have been involved in a number of our own internal projects as well. 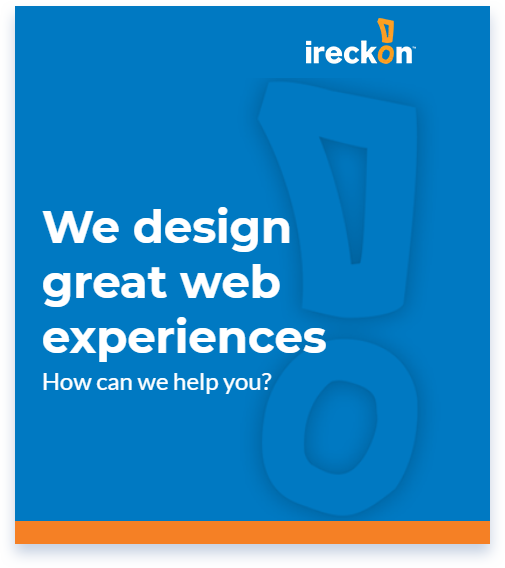 We specialise in wordpress sites and custom php sites using frameworks like symfony these days and if you wish to learn more you can visit the Brand site of Ireckon. 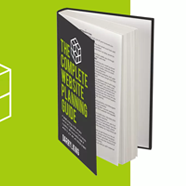 Prior to the release of my book The Complete Website Planning Guide I began consulting with business owners and their marketing teams on how to get better results. 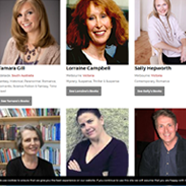 Conducted as workshops or full scoping engagements these offer one-on-one direct involvement by me to help you get the best out of your upcoming web projects.